Get 50 custom-printed church tees for only $4.99 each (with coupon). Custom Christian apparel made to serve His glory. Maybe you’re a minister planning your church’s first mission trip. Or maybe you just want to gather the congregation for some praise and fun. No matter God’s plan, bring everyone together with custom-printed Christian apparel. Make your ministry stand out while you praise to the Lord; upload your own design or use our free online designer and stock artwork to create your custom Christian t-shirts from scratch. Why do groups trust Merchly for Christian apparel? 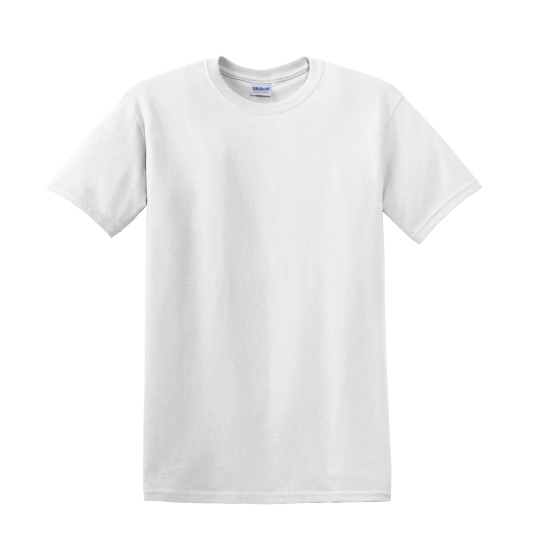 We provide the right selection of affordable custom Christian t-shirt styles. Order anytime—our quick turn times will keep pace with your church. All custom Christian apparel is printed in the USA.